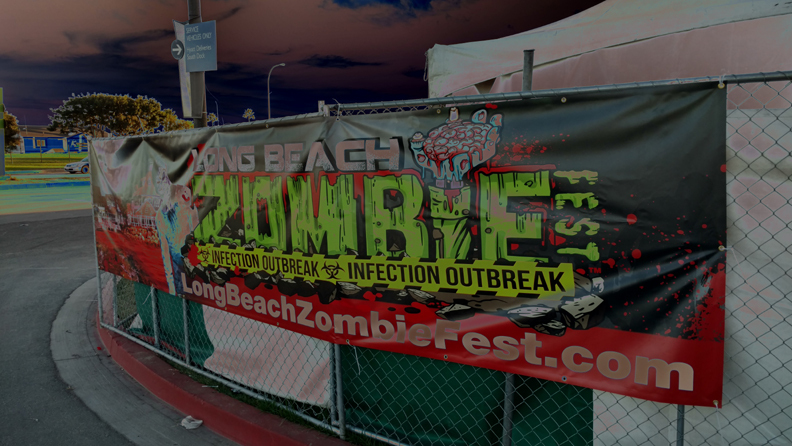 Tickets: $13 for a one-day pass, $18 for a two-day pass, and $20 for a three-day pass. 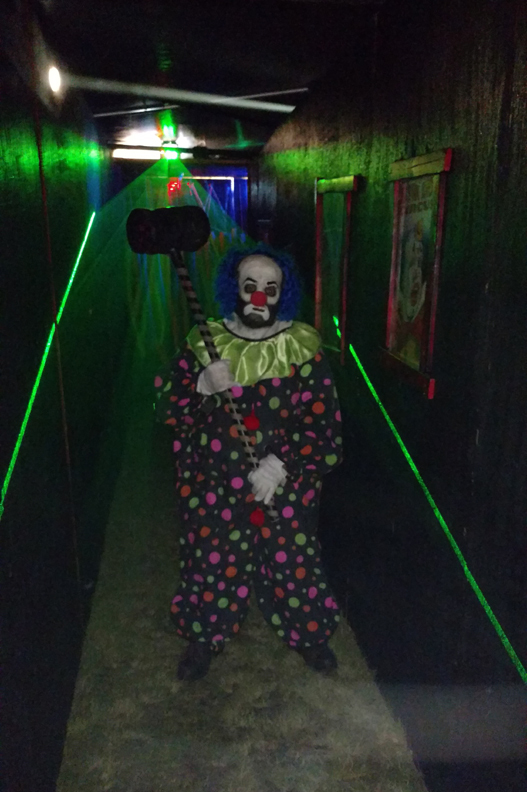 A Friday-only pass is $5. 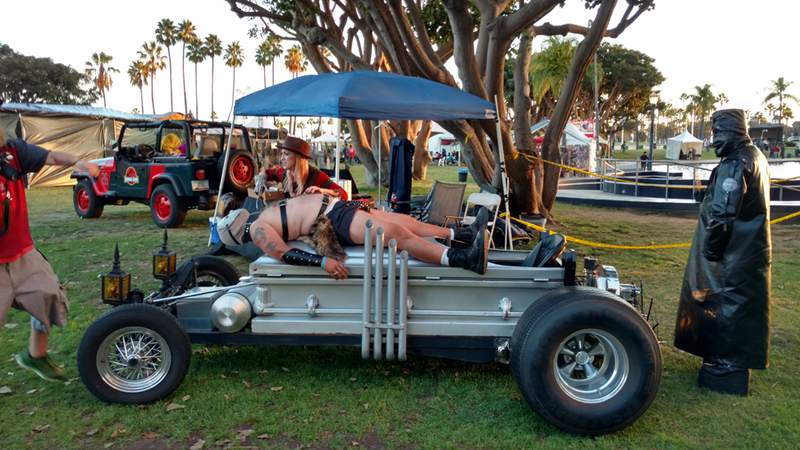 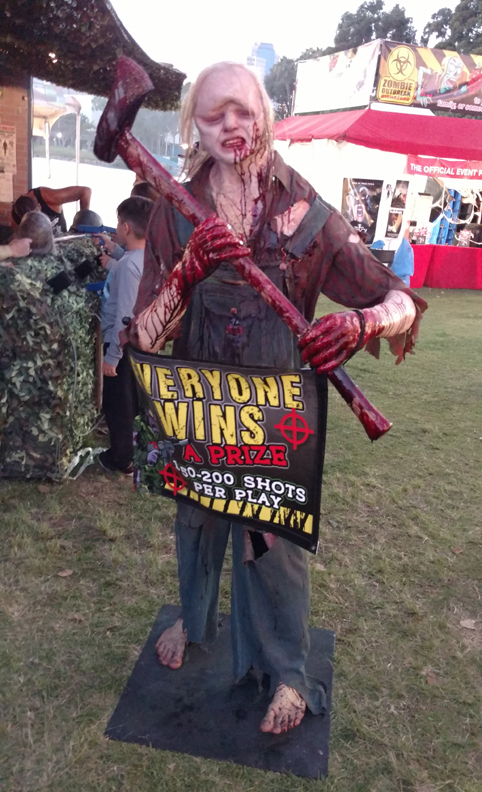 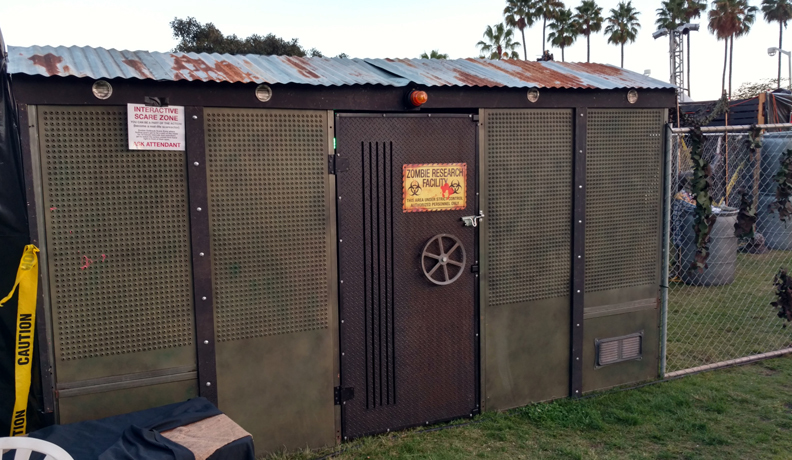 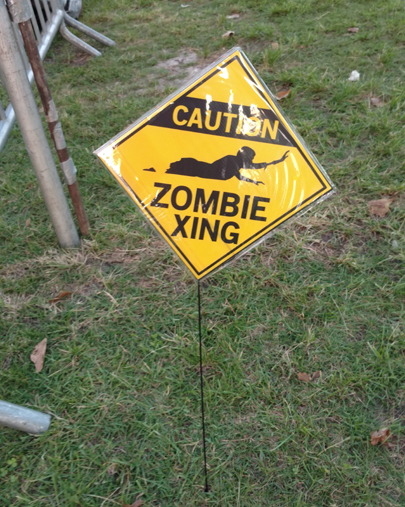 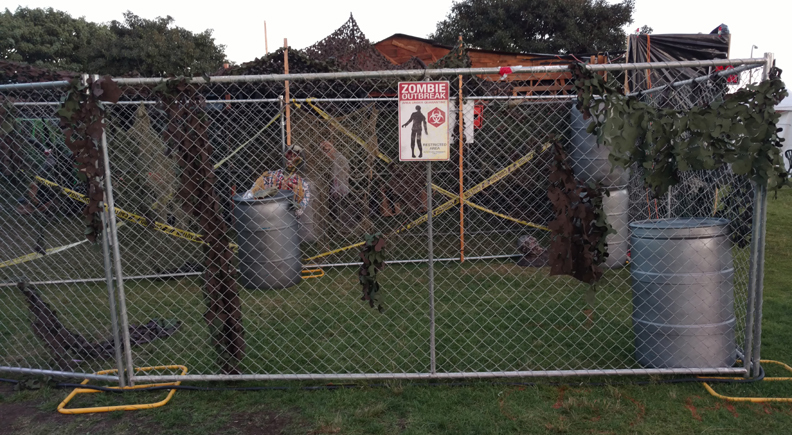 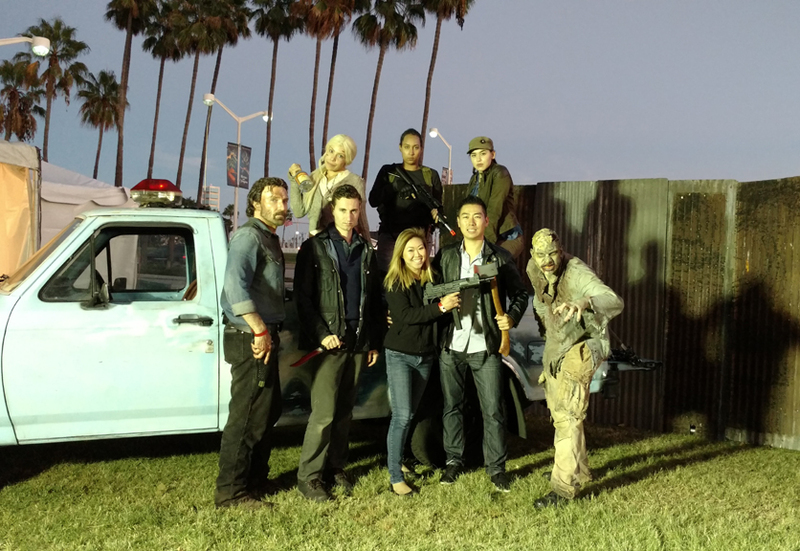 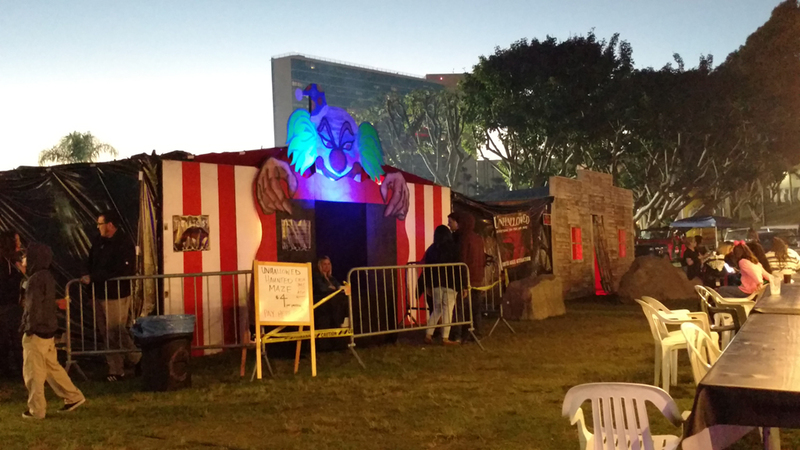 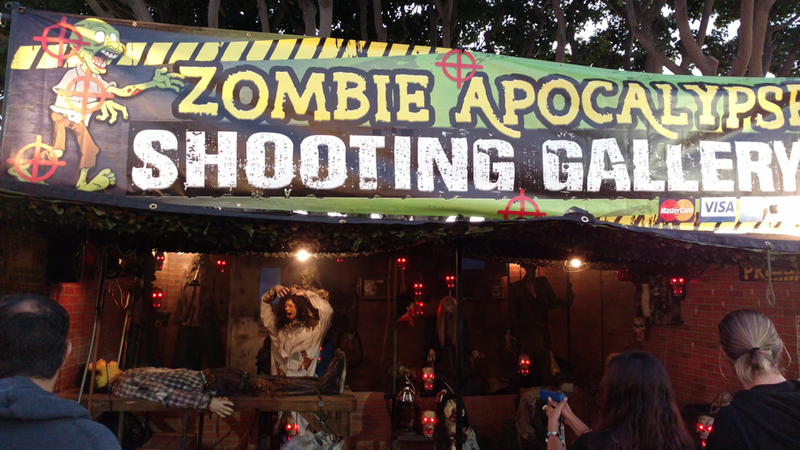 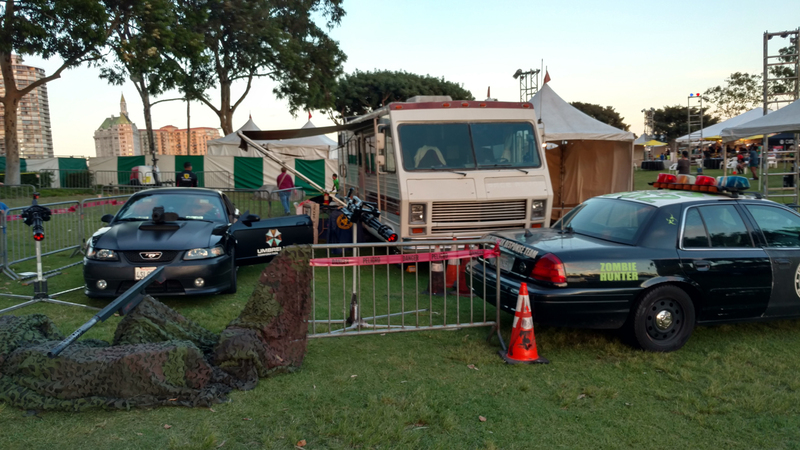 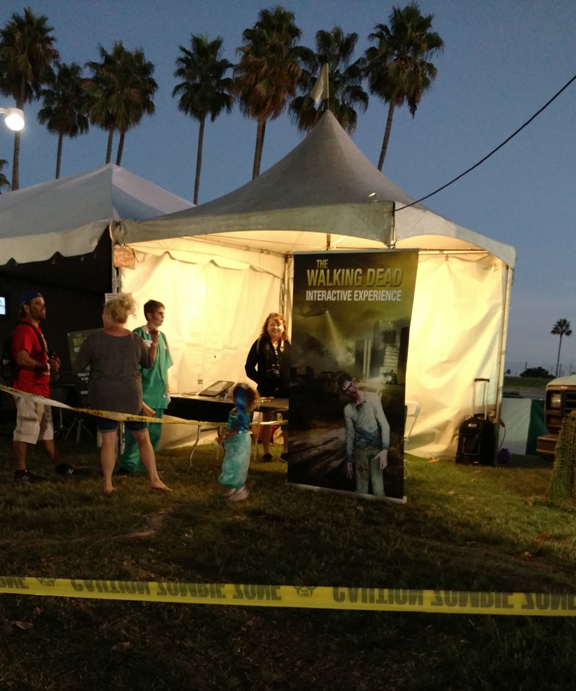 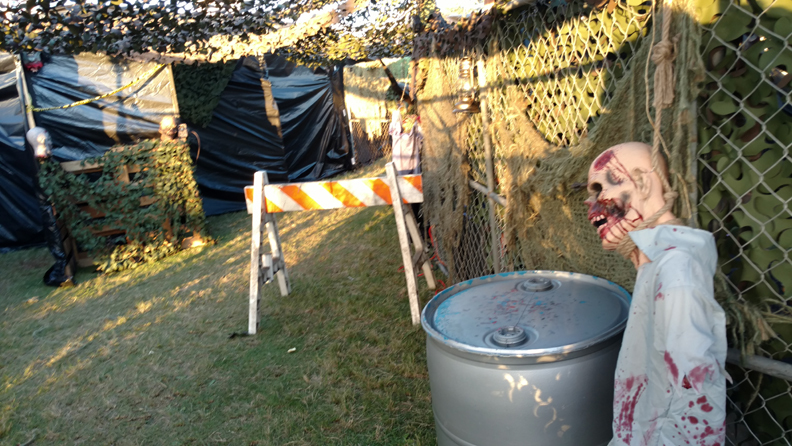 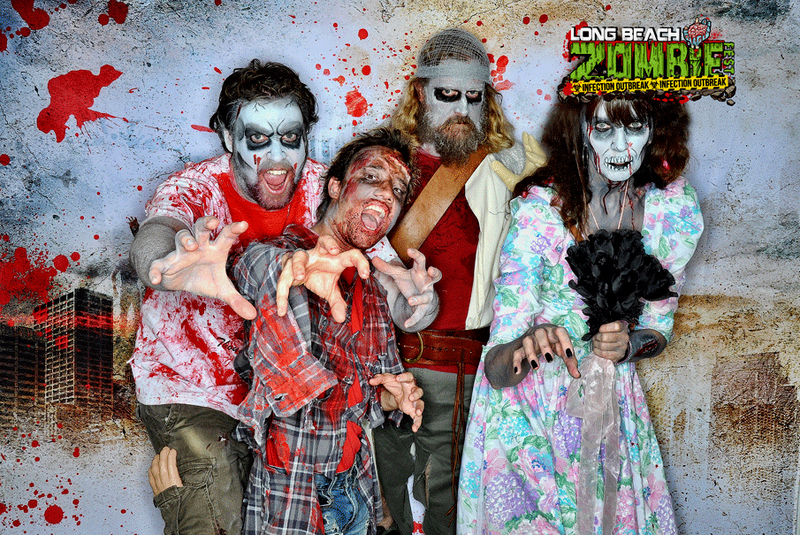 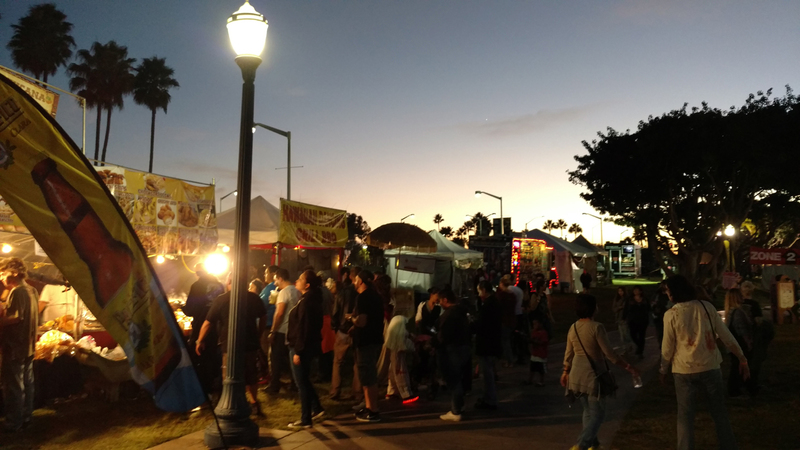 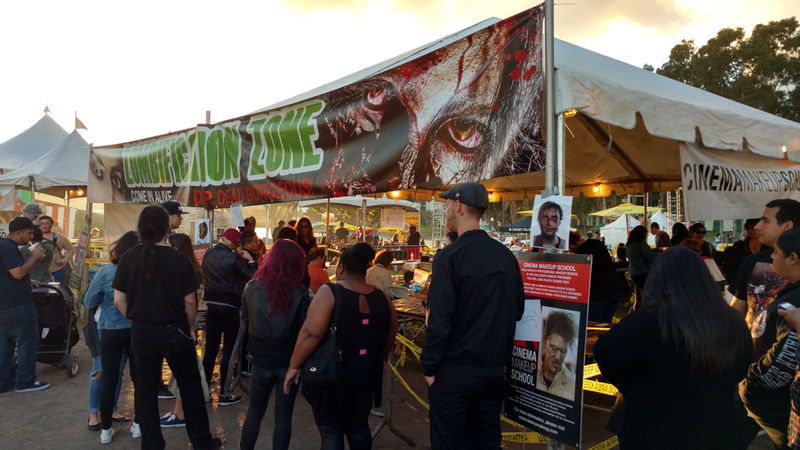 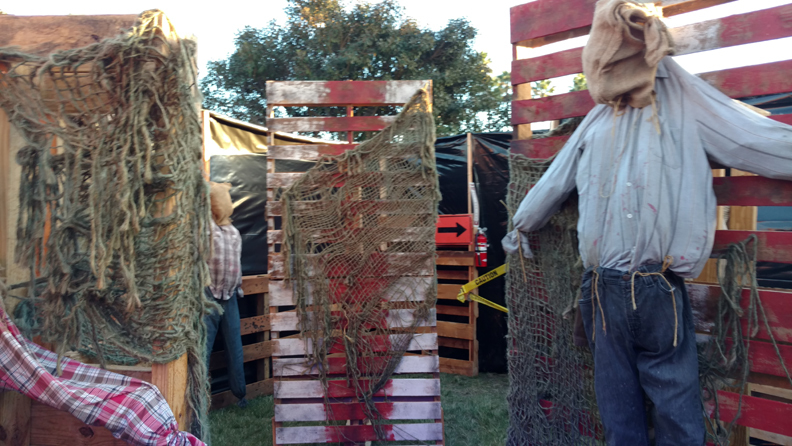 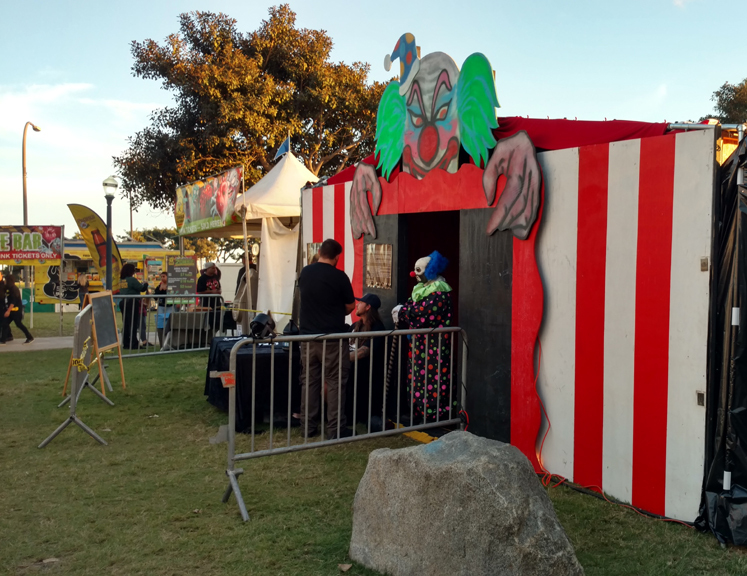 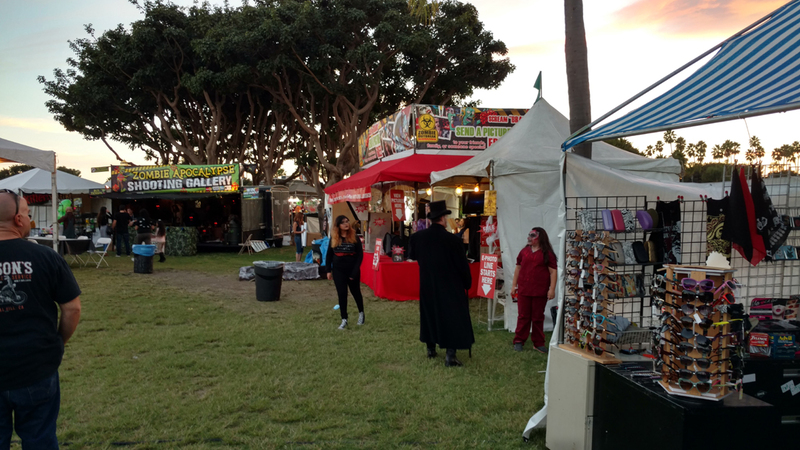 The Long Beach Zombie Fest offers three days of Halloween fun, including a zombie walk through Shoreline Village. 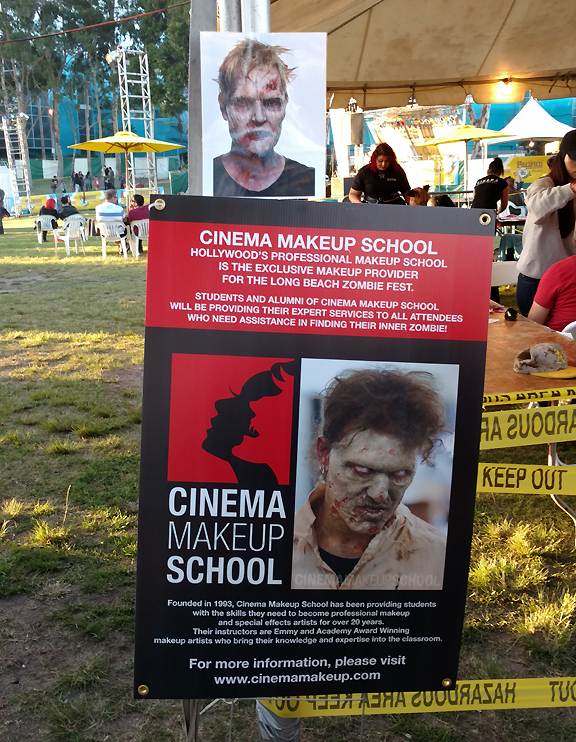 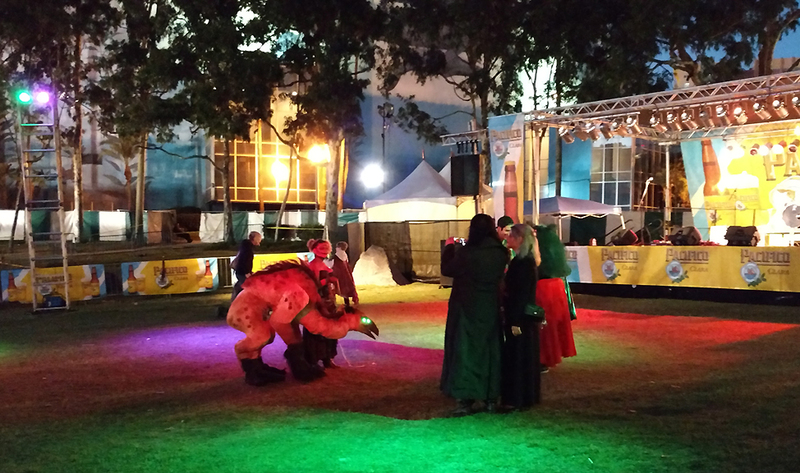 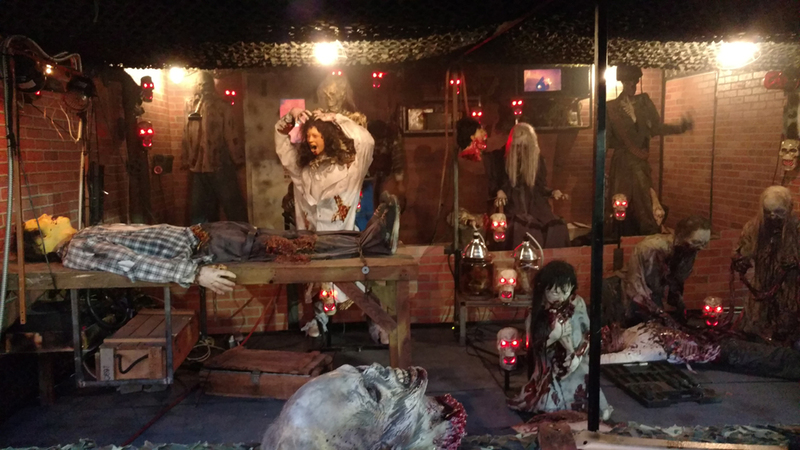 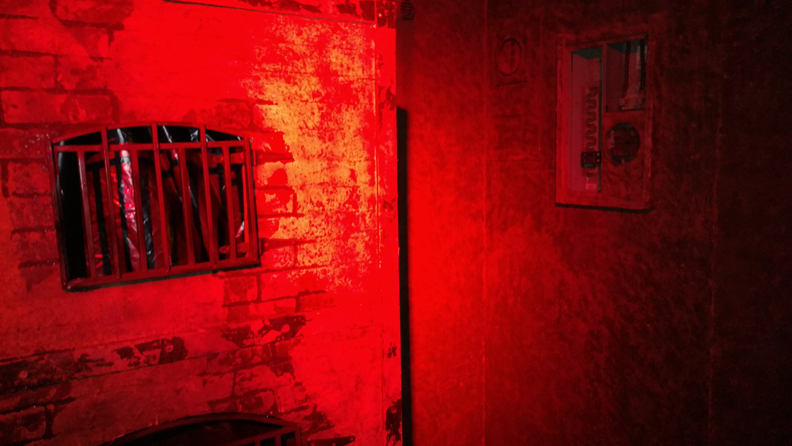 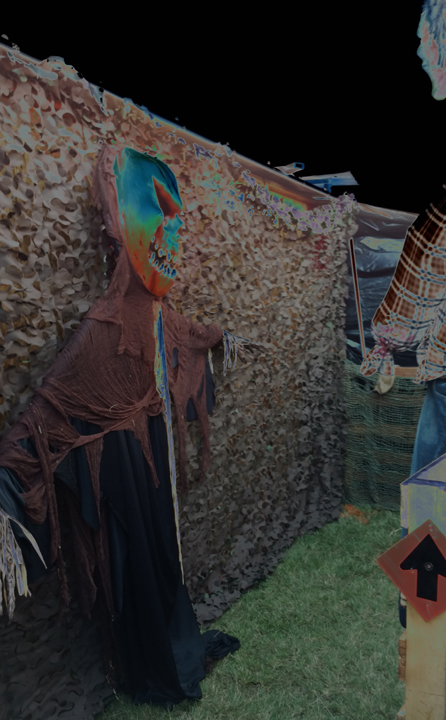 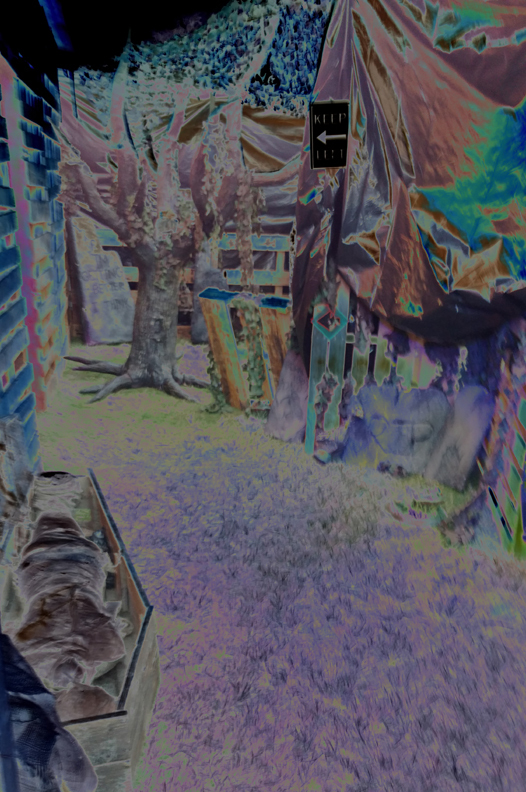 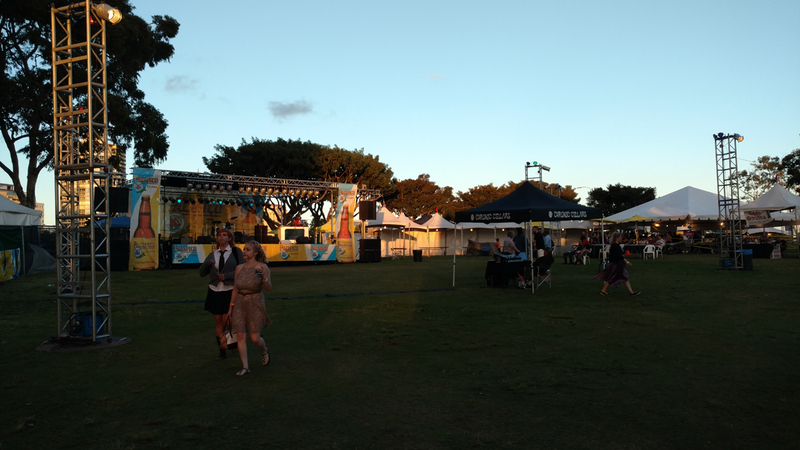 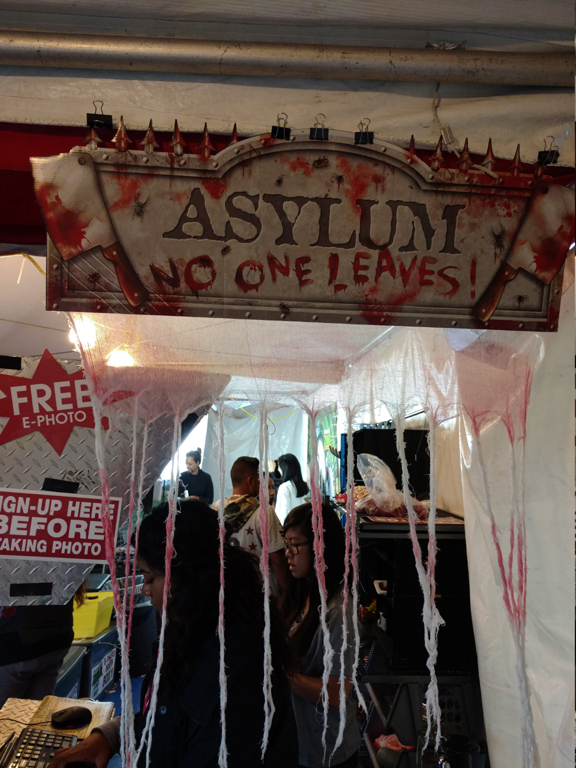 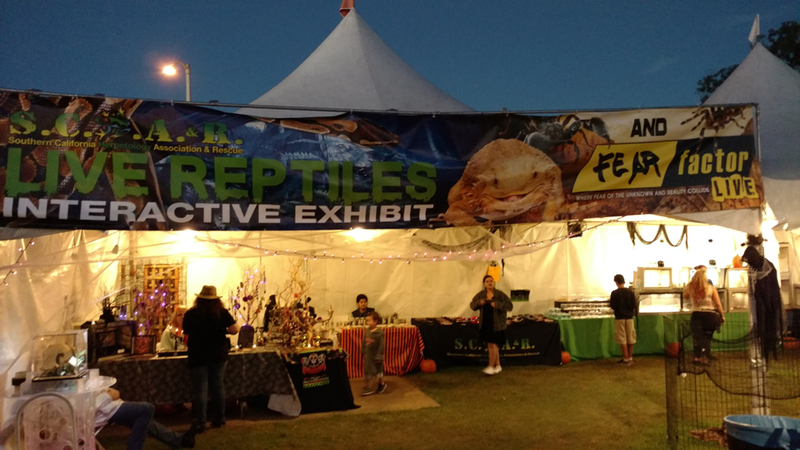 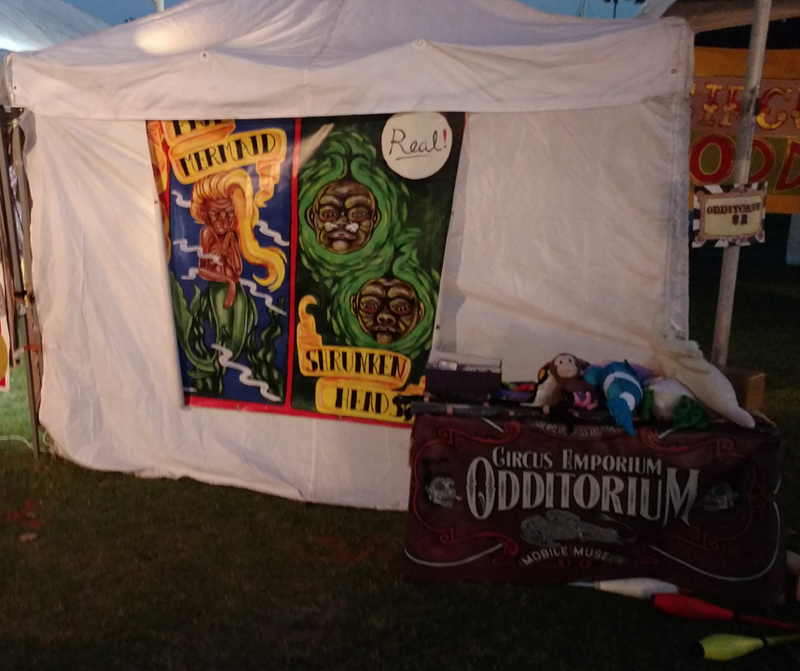 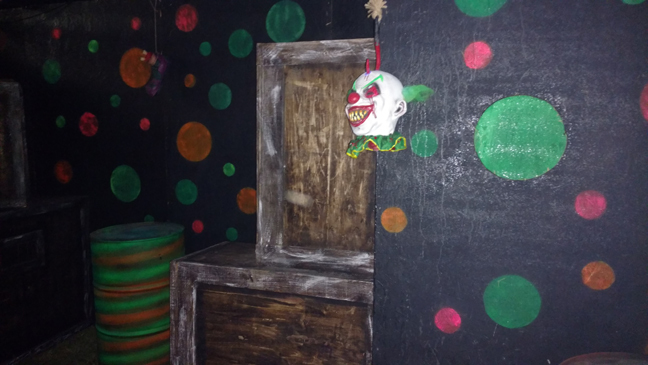 Other activities include workshops, scare zones, a maze, a sideshow museum, laser tag, a costume contest, and more.